Spain. 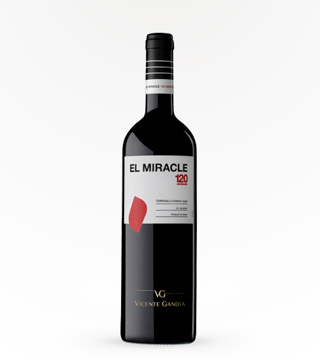 Punchy raspberry and plum aromas indicate that this Garnacha Tintorera (Alicante Bouschet) is no weakling. An edgy, slightly grating palate offers plum and medicinal flavors along with bright acidity. 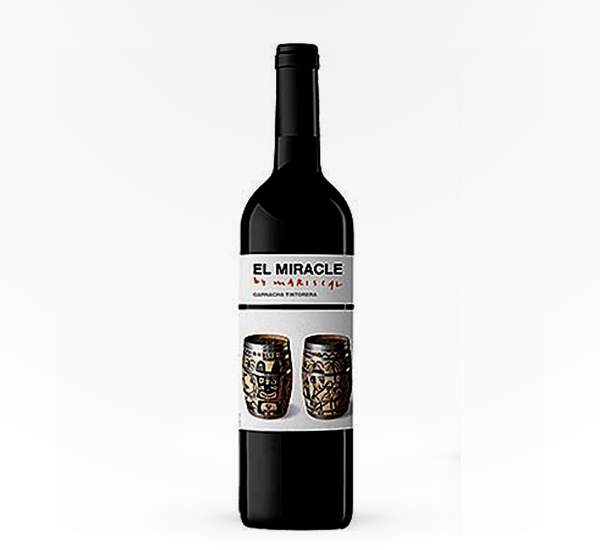 Mild resin and oak-spice flavors are detectable on the finish.